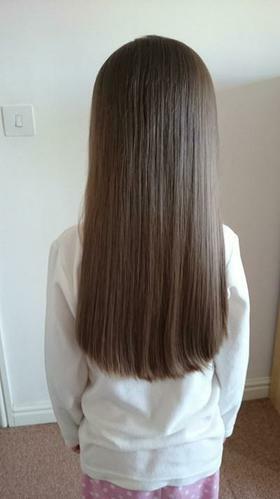 In July Amy from our Reception class will be having her hair cut to donate to the Little Princess Trust. The Little Princess Trust provides real-hair wigs, free of charge, to boys and girls that have lost their hair through cancer treatment and other illnesses. We will be sending out posters next week to show how you can donate but for now Amy has a just giving page if you would like to donate online.